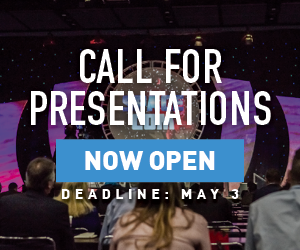 Click here to view the conference brochure for information on the event agenda, real-world applications, conference schedule, registration information and more! Please note all content is as of July 28, 2016. 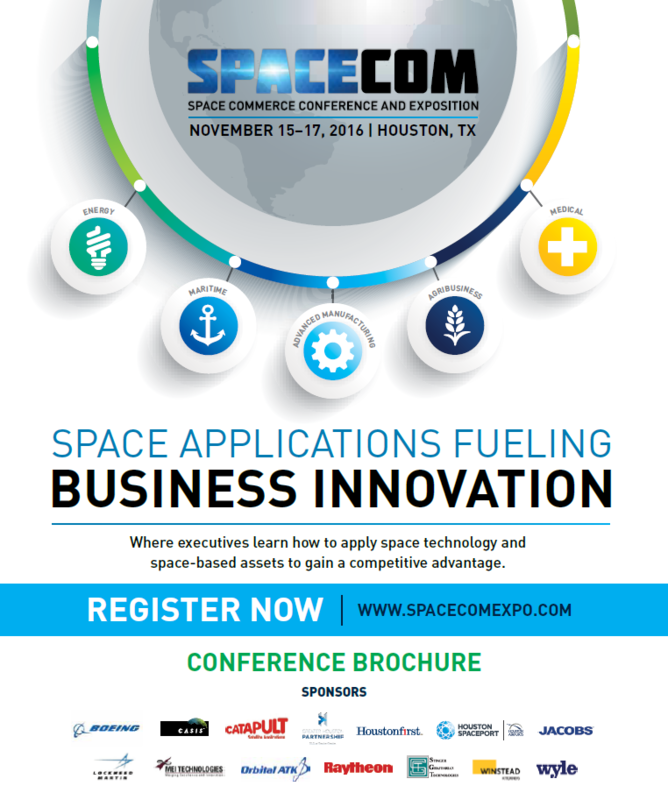 Please refer to the SpaceCom website for the most up-to-date information.